Calder is the UK’s leading supplier of lead sheet and lead engineered products, with a wide product portfolio and a diverse customer base. 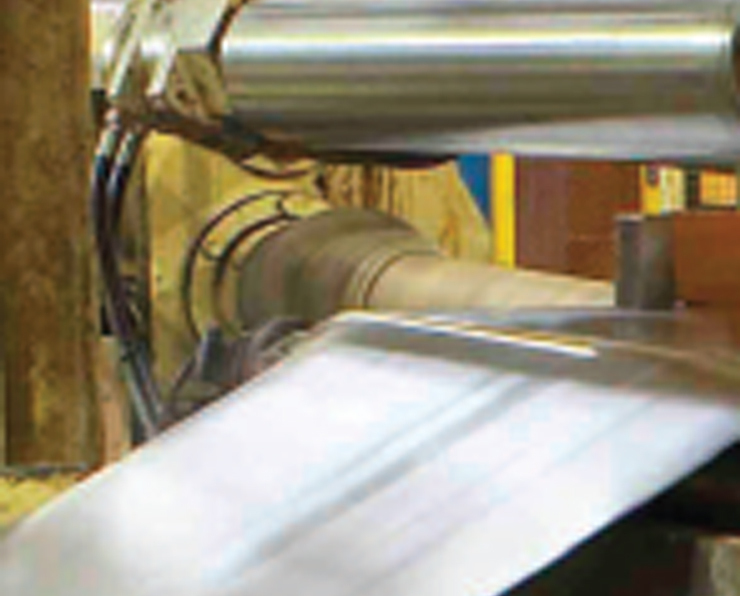 With over 260 years’ experience, Calder is today is a global business that leads the world in the manufacture of lead sheet and lead engineered products. To most people, lead sheet is all the same. Even some within the construction industry are not aware of the different types of lead sheet that are available today. This information is designed to clarify the facts for property owners and managers, architects, specifiers, merchants and contractors.